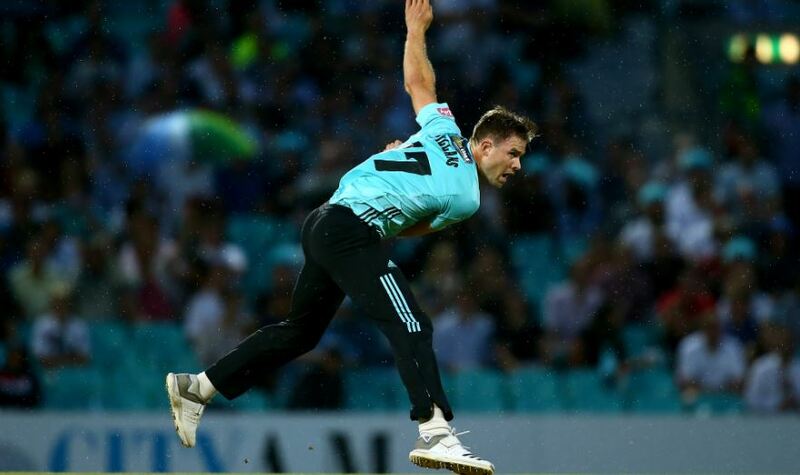 Former Dolphins fast bowler Mathew Pillans will qualify to play for England later this year – and wants to consistently deliver the ball at 90 miles per hour. Pilans, who last played franchise cricket in South Africa in December 2015, spent stints with Surrey and Leicestershire, but has since settled in Yorkshire. ‘My pre-season is going really well and I don’t feel like the new kid on the block. 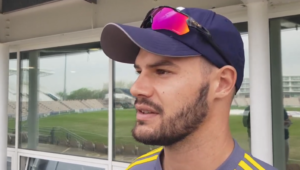 I’ve been working with Yorkshire’s bowling coach, Richard Pyrah, on my accuracy, so it has been exciting for me to see my bowling make progress,’ he told Yorkshire Cricket’s official website. ‘My aim is clear. I want to be able to push the 90 miles per hour mark consistently. That’s something I’ve also been doing with Richard. The aggressive side, too, is most important to me when I’m bowling. You’ve got to have an in-your-face attitude. 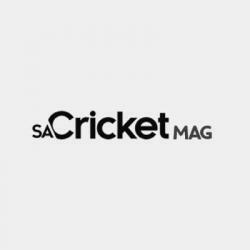 The 27-year-old has taken 129 wickets in 41 first-class fixtures, the majority of which were played for the Dolphins, KwaZulu-Natal and Northerns.